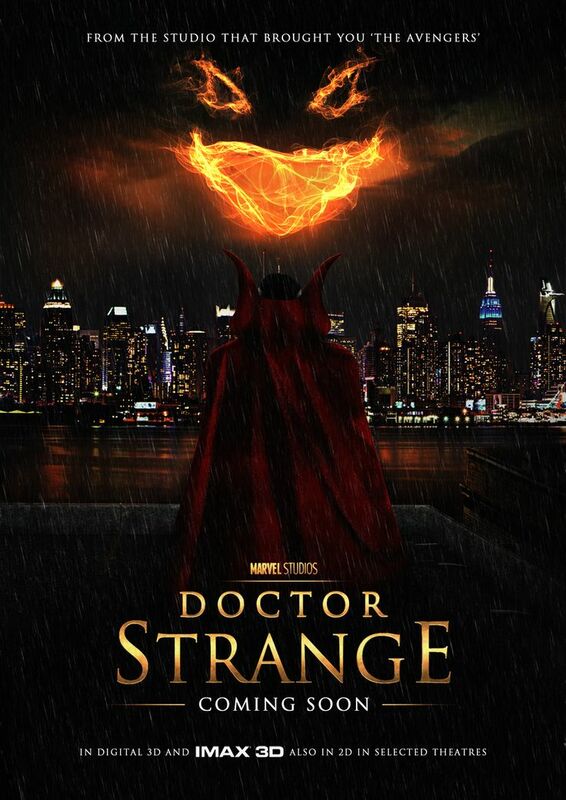 Doctor Strange kind of looks like it could be the best Marvel movie for some time. The first look teaser for Doctor Strange was released this week, starting to introduce audiences to the newest character in its film universe. If you weren't sure how you felt about Benedict Cumberbatch playing a doctor / sorcerer, just give this trailer a minute. Out in theaters later this year, on November 4th. The first teaser trailer for Rogue One: A Star Wars Story has arrived, and by the look of things this is a very different take at the rejuvenated sci-fi saga. 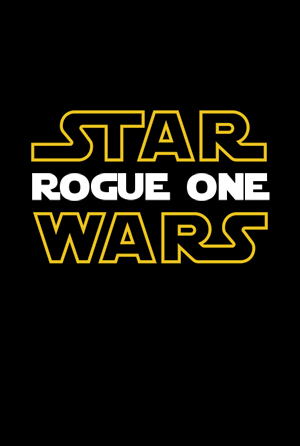 Directed by Gareth Edwards (Godzilla, Monsters), Rogue One is the first of several planned spin-off movies, and is said to take place just before the events of the original film. In it, a group led by Felicity Jones sets out to steal plans for the Death Star — the same plans, it seems, that Princess Leia stored in the memory banks of R2-D2 back in 1977. 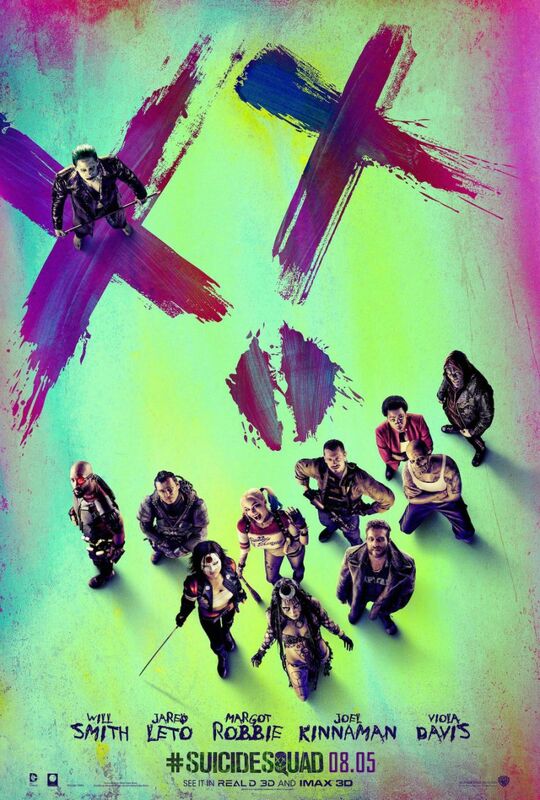 Out in theaters later this year, on December 16th.